It is probably a question that has plagued many of us at one time or another. I know of many people who, with the best of intentions, have rescued a turtle or frog they had seen on the road and introduced it to their farm dam or local stream. Unfortunately there is no reference I know of that explains the correct thing to do with wandering wildlife. The conclusion that we came to after considerable discussion was that as far as nature is concerned, let it be. Is it the right thing? I hope so. Picking up wildlife and depositing it in another location is fraught with possible dangers for the animal particularly if they are territorial. Moving them from their home locale to another territory can result in conflict with the local animal. It is also dangerous for the ‘rescuer’. 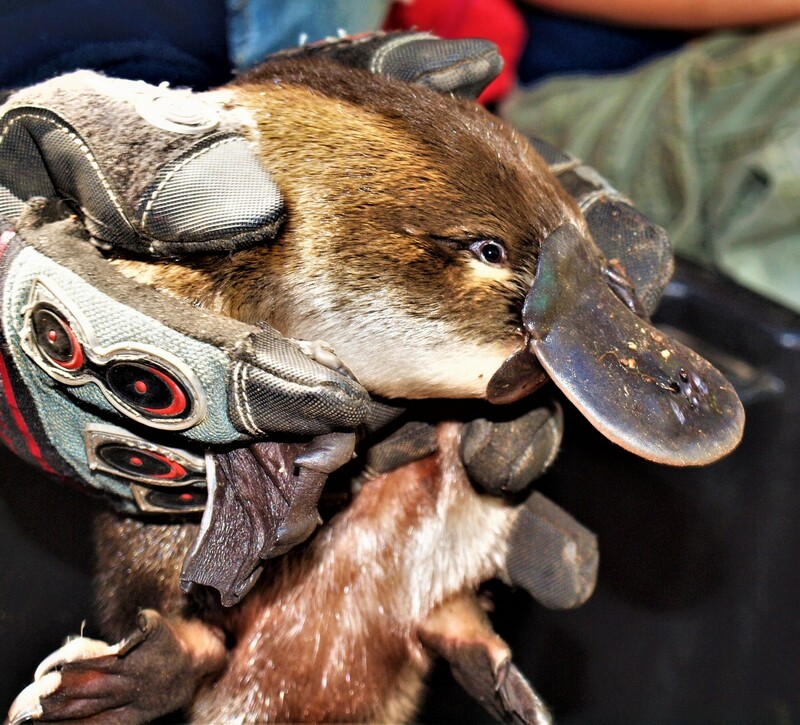 In the case of platypus, both the male and female are born with ankle spurs, the male’s delivers venom – not deadly to humans but extremely painful. Of course all this is not to say that if you see a turtle wandering across the road you shouldn’t stop and assist its passage safely to the other side. I once stopped the traffic on the Western Highway (in both directions) to ensure an echidna made it safely across the road. The trouble with echidnas is that if you try and take direct action i.e. pick them up, they grip on to the road and don’t move for a long time – much to the annoyance of the waiting B-double driver. 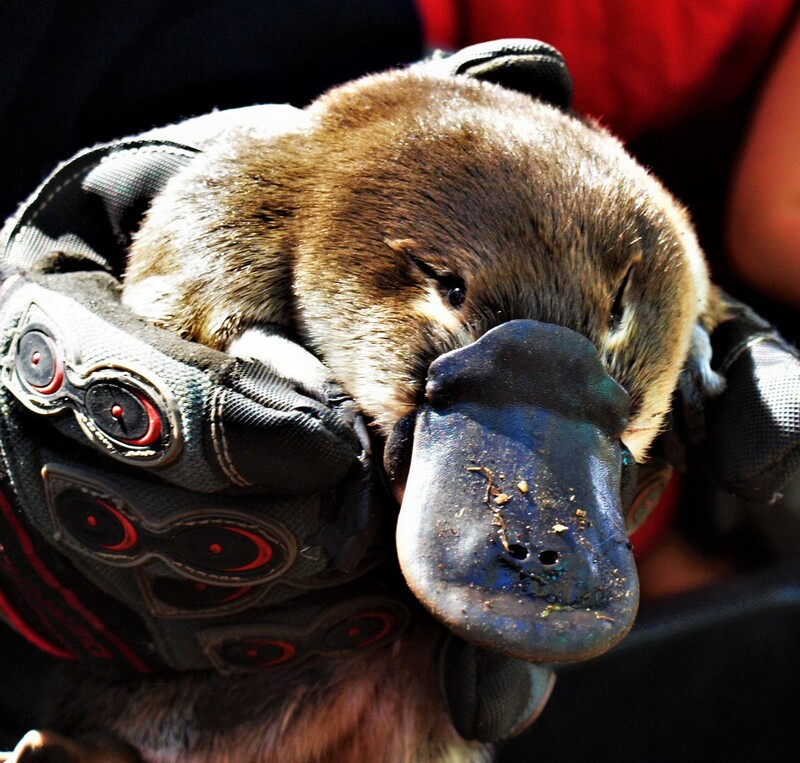 Needless to say the boxed platypus (which in its short time in captivity got a name – Pitri) was taken back to the location it was found and released, seemingly none the worse for its adventure. 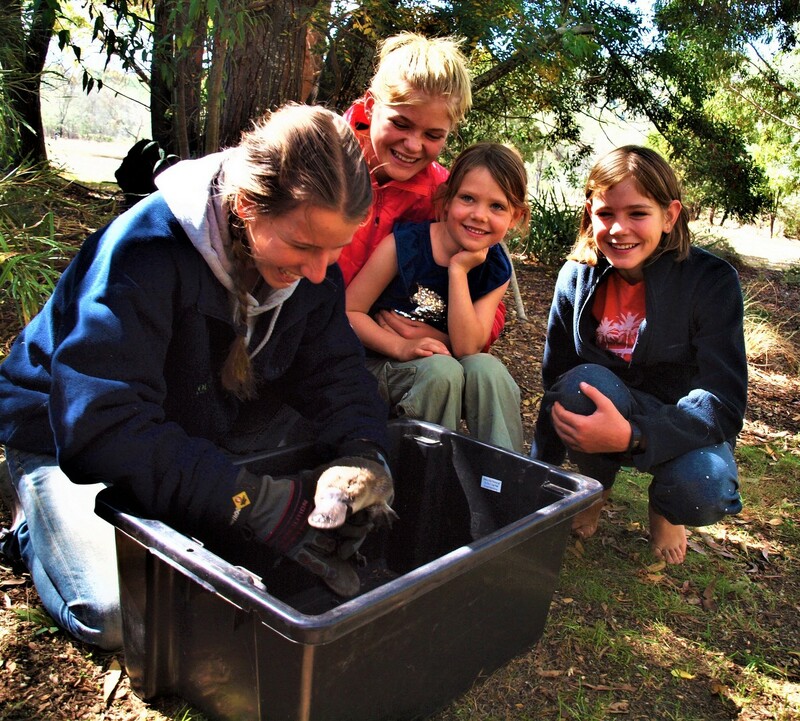 And a lucky few got to see a platypus up close and personal. I would have thought moving the platypus to the nearest waterway would have been the best thing for the creature. Thanks to man our wildlife now have a lot more dangerous obstacles to contend with when moving around their territories and if we can assist them safely out of trouble occasionally I don’t see any harm in that. I once found a dead platypus in bushland about 1km from the Plenty River during a time of the year that the waterway had dried up to just a series of small pools. Sadly it hadn’t survived the journey I think it may have been taking to find more suitable habitat. Reblogged this on Dragonflies Smile.